Are Jolly Ranchers Bad For You? - Here Is Your Answer. Are Jolly Ranchers Bad For You? 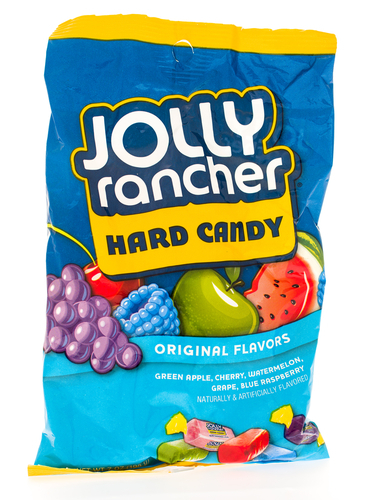 Jolly Ranchers Hard Candies are not only bad for your teeth but are loaded with sugars, dangerous artificial colors and have no nutritional value. Jolly Ranchers Hard Candies are laden with corn syrup and sugar making them an issue with elevating glucose levels in the blood stream. They are basically just sugar cubes that contain no fat, no protein, no fiber, no vitamins or minerals. This is certainly not an appropriate snack for a diabetic. Ingesting high sugar containing snacks can predispose to insulin resistance, elevated blood glucose levels and resultant metabolic syndrome. This syndrome is directly linked to intra-abdominal fat that holds on to toxins. This can lead to type 2 diabetes, elevated blood lipids, cardiovascular disease and high blood pressure. Metabolic syndrome has become epidemic in North America and now becoming more prevalent in other countries. “Natural flavors” may not come from natural sources at all. Many may start from natural fruits and vegetable sources but usually end up in a manufacturing facility that adds synthetic chemical ingredients. Malic acid is another ingredient in Jolly Ranchers. 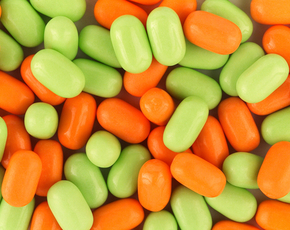 Malic acid is commonly found in hard candies, gum, fruit butters, jams, jellies and ice cream. Something to keep in mind is that malic acid usually comes from fruits and vegetables, mostly apples, and it is an acid. It’s more acidic than citric acid (from lemons), ascorbic acid or vitamin C. Acids can damage tooth enamel because of their low PH level. 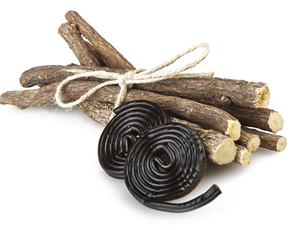 Other malic acids come from synthetic sources and are popular ingredients in gum and hard candy. It is not clear if the malic acid in Jolly Ranchers is synthetic or natural but either way when you hold the candy in your mouth the acid can start to destroy your tooth enamel and lead to cavities. There are so many other great choices when you are craving something sweet-organic fruits being the wise choice. 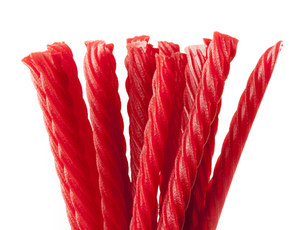 There are also several organic candies available today. If you are going to have a Jolly Rancher, do not make it a regular habit.